We stock a small range of specialist products to stop your mattress from moving. Our Non Slip Mattress Mats / Gripper is a universal product designed to work with most bed frames, divans and various types of bed slats. This mattress mat is specifically designed and developed for stopping your mattress from sliding on the bed. 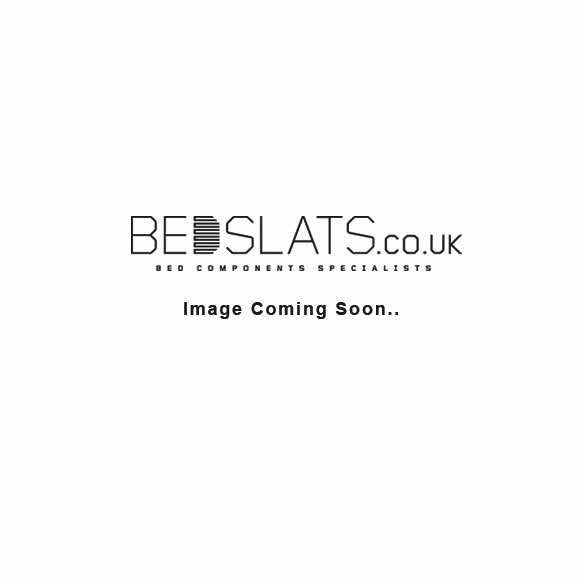 We also stock a range of Mattress Retaining Bars for both the head end, foot end and sides of your bed frame.